SAINT-CONSTANT, Que. -- Quebec provincial police say a 17-year-old youth is dead after being shot by local police Saturday night following what appears to be a family dispute in Saint-Constant, Quebec. 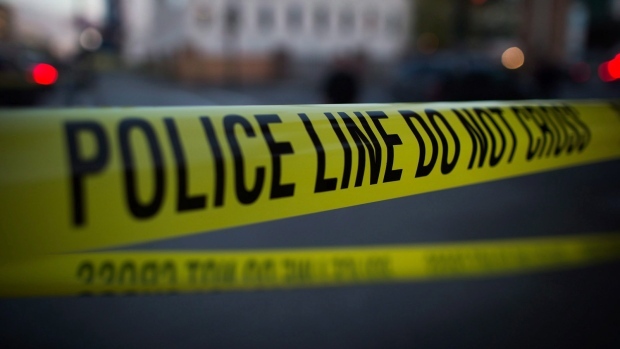 Provincial police, who are handling the investigation, say local police were called to a residence where the teen had attacked an older male family member. Police say the teen was carrying a knife when he confronted the local officers and was shot around 1 a.m. Sunday. The youth died of his injuries. The older victim remains in hospital in critical condition. Quebec's Public Security Ministry has asked provincial police to investigate since they were not involved in the incident.